How to draw winter landscape with oil? as soon As the ground is covered with snow, every person who loves winter, there is a celebration in the soul. So why not try to write your own winter landscape oil? As you begin to paint, frozen winter landscapes seem so picturesque that you immediately want to play them on the canvas. 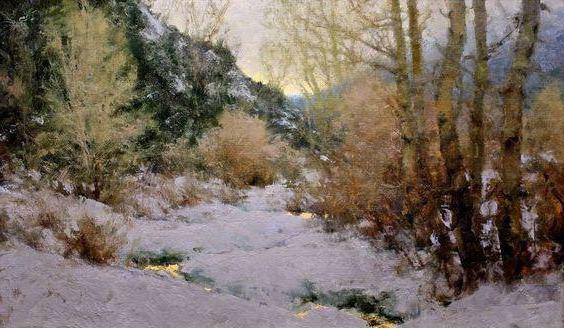 This article will examine the basics of writing oil paintings, as well as, be sure of this, will learn the basics of drawing pictures, depicting the snowy winter landscapes. 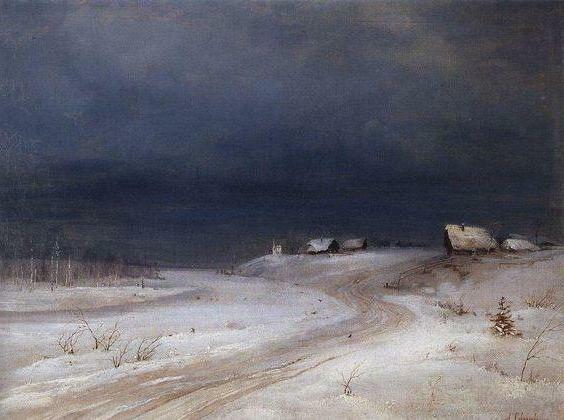 Paintings of winter landscapes oil Russian artists are admired all over the world, because the Slavic winter really is the prettiest! 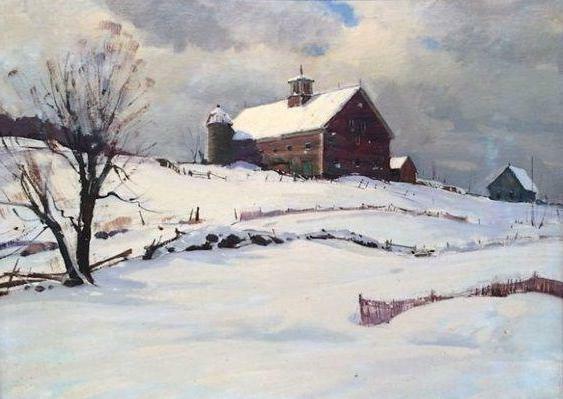 What we need to know to write beautiful winter landscape with oil? Snowy winter landscapes, oil paintings for inspiration and your desire to create something wonderful – that's about all you need. You can paint with brushes, bristle or palette knife, using a solvent or without him working, mixing paint with linseed oil, which helps to create a special structure of the finished work. 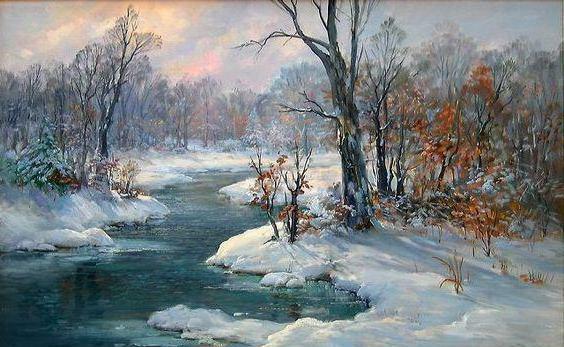 To make the picture of a winter landscape is really impressive, I advise you to use in case of a registration palette knives of different sizes, the canvas measuring about 30 by 40 centimetres on the subframe, and oil paint and wipes that you can wipe the palette knife in the process of working on his creation. Provide yourself with an apron, which you can spare to ruin with oil paints, and also be sure to cover the place where you will be working on a painting, transparent oilcloth or unnecessary sheets. No matter how beautiful would not the picture in the future, you would not be very nice to wash then my apartment and yourself from dye, which can damage the carpet or your favorite sweater. Prescribing winter landscape oil, you should know that the canvas must be painted in a neutral color, for example, the liquid mixture for the primer with a wide brush. After an hour the primer has dried you can start drawing a sketch, not forgetting the composition of the future picture. Wait until the canvas is completely dry, and apply the outline with a soft pencil, for example, 2V or 3V. Snowy winter landscape oil painting has always fascinated watching them. Draw the sketch carefully, trying not to press very hard on the canvas. The pencil overlaps with oil paints, but such accuracy is necessary in order to get you used to the song and immediately thought of that and what color you will stipulate. 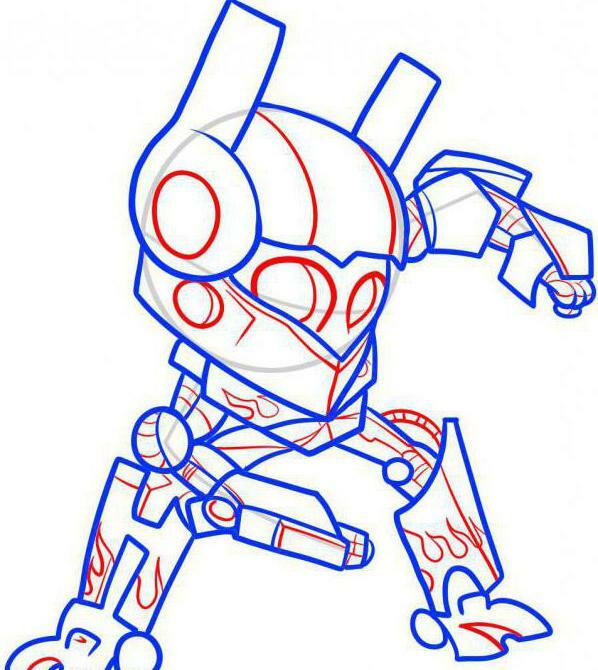 Finished a rough sketch of the future picture, proceed to the preparation of paints. it's Time to apply paint! winter landscape oil must first be mixed and kneaded on the palette with linseed oil to achieve the consistency that will help the picture to be spectacular. The rest of the paint to mix with oil is not necessary, because when you work you're a bright color to mix with white lead and linseed oil already present. any picture first appears in the sky. In the winter, especially on cloudy days, it is quite pale, so after you mix the color blue with the white, you need to paint the entire space allotted to him with a knife. Closer to the horizon for the realism of the picture you want to add blue color, closer to the border of the picture – greyish or white. Can add some white strokes to make the clouds. After you ordered the picture of the sky, proceed to the rest of the big spots – the snow on the slopes, the lake, the winter woods. 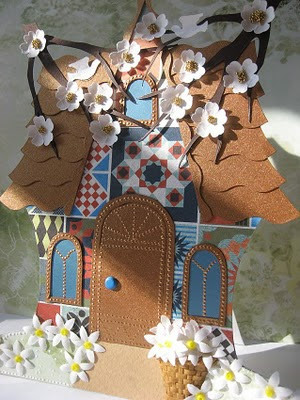 In order to achieve a realistic effect, add in the snow blue, brown paint, carefully mixing on the palette with whitewash. Write horizontal strokes, slightly tilting it to where the smooth climb or descent on the terrain. Carefully inspect what you get – should not be a single white speck of canvas! Better to ignore the gaps at this stage, because then it will be harder to clean since you will proceed to the registration of small parts, the final winter landscape. 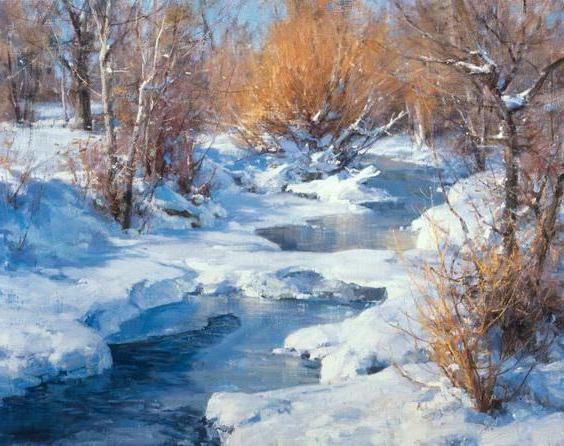 Once you have decided to paint winter snow landscape oil, achieve maximum realism. That is why if you have work there is a lake or any other water body, do not forget about the reflection in the water. They are usually slightly distorted, the colors are not as bright as on real objects. Don't forget the snow that lay on the frozen surface of a river or lake, prescribe them with brown paint, well diluted with whitewash. Trees and shrubs, written in broad strokes need to be defined, in order to get the most realistic look. To do this, use a fine brush or the edge of a palette knife. the Ending to write the winter landscape oil, sprinkle snow on most of the objects you have painted. For example, on the roof, the tops and branches of trees, the boat moored near the shore. With the help of whitewash and brush bristle make the effect of the new-fallen snow, adding a little white to the blue paint. Movement should be light and careful, as the painting was almost ready, and you certainly would not want her to ruin with one wrong brushstroke. Let the finished painting dry, ventilated area and allow it to dry, and the smell of oil paints & ndash; to erode. Only after your winter landscape oil painting is completely dry, unable to take care of the place where it will be. Complete your painting in a beautiful frame, for example, white with gold, carved with patterns and fading. You can leave the canvas without the frame – so it will create the impression of an unfinished painting, but take care of the side edges of the canvas: fill them in with paint stains that accidentally went over the edge of the painting.